Martha and I are heading to Bark Lake for the weekend for an experiential education symposium. It feels like a good time to step away from the Edge and reconnect with each other and our dreams for this special place. 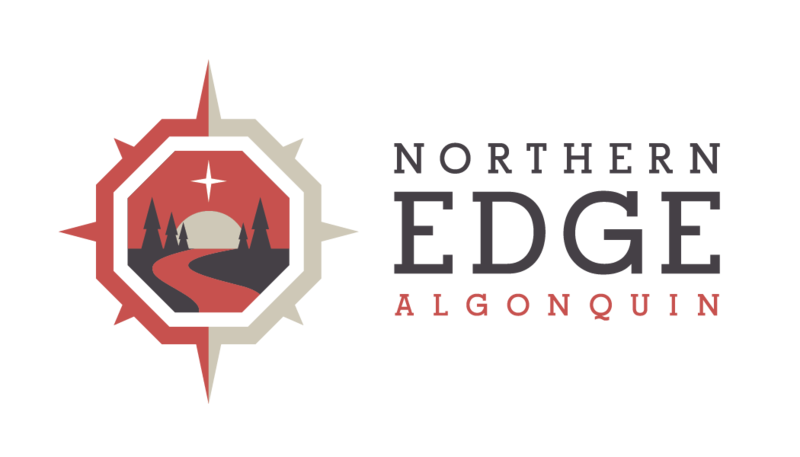 I find it interesting that even living in this special place, on the edge of Algonquin Park, that we need to get away. It’s kind of like the first time I saw earth from outer space in a picture taken by astronauts. It’s much easier to see the big picture, when we don’t have our nose on the canvas. So although it’s been getting delightfully busy around these parts we’ll take a few restorative days for ourselves. On Monday, its sure to be hectic, but for now I’ll just slow down, sit by someone else’s lake and dream, create and celebrate. Have a great weekend.